A 57-year-old Warsaw man was charged with DWI on August 19, 2018 following a routine traffic stop. According to New York State Troopers, officers stopped Mark J. Indelicato on State Route 63 in the Town of Covington for speeding. He was placed under arrest after failing multiple SFST’s and transported to SP Batavia for processing. Indelicato recorded a .14% BAC. He was arraigned in the Town of Covington and released on his own recognizance. 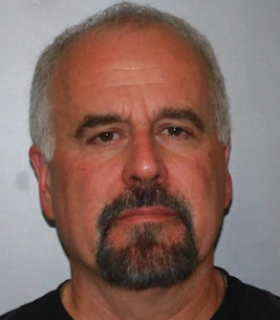 Indelicato was issued traffic tickets to appear in the Town of Covington Court on September 17, 2018 at 7:00PM.